BETHLEHEM, PA -- The Carnival is back in town! 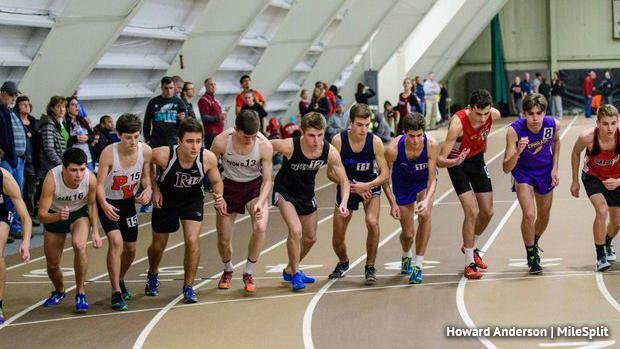 The PTFCA Indoor Track Carnival, that is. At Lehigh once again, comes one of the regular season's biggest meets on PA soil. PennTrackXC is on-site all day providing live coverage from the Rauch Fieldhouse. Keep it locked here for updates throughout the day! Follow our feed below or follow us on Twitter (@PennTrackXC) for all the information you need from the Carnival! At another meet? Tag us in the tweet for a retweet to keep the rest of the state updated on everything else going on around the track scene!